The centre did not feature for Warren Gatland's side in the wins over France and Italy, with the Welsh Rugby Union (WRU) confirming the decision for Williams to go back to his club side on Wednesday. 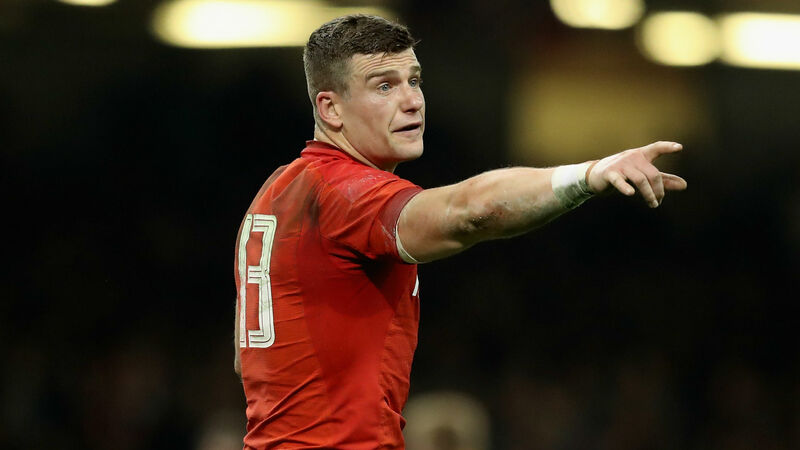 "Scott Williams has been released from the Six Nations squad to continue rehabilitation of his back injury at his region," the statement read. It is a rest weekend in the Six Nations schedule, but Gatland's side will return to action on February 23 to host an England team who have also won their opening two games.